When my son was a toddler my dear mother in law happened to mention that it was sad that little kids heard the word NO a lot of the time. Workplaces can be like that too. 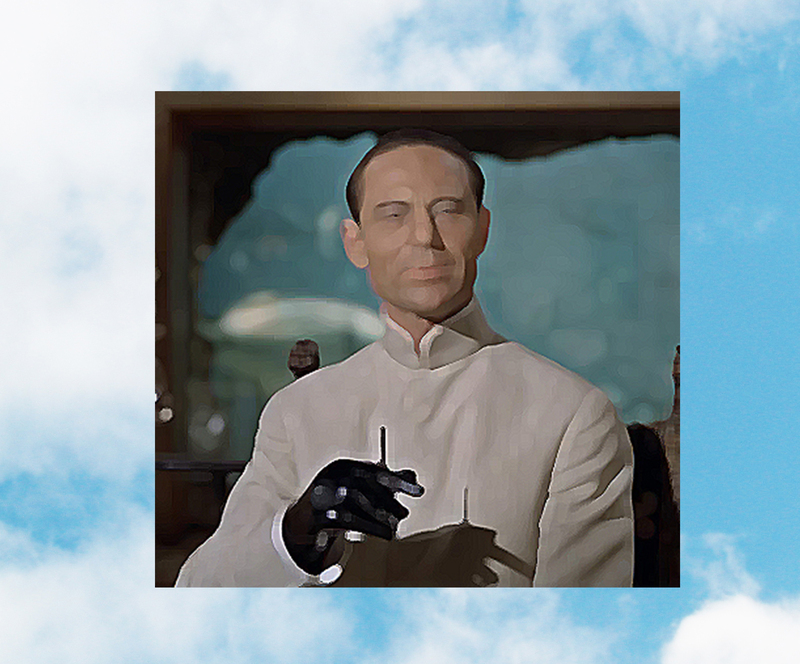 Have you worked with a Dr NO? I know I have. What makes a Dr NO? All of the above. The only problem is that the world is changing. Industries are disappearing. Just this week our iconic car, the Holden, announced they were ceasing manufacturing here. Horror. All those people losing their jobs. Change is like Ju Jitsu … when you are attacked you step aside and push your attacker past. Going with the flow. ← Hello SILO … you’d better be flexible! Dr Nos are often control freaks too. I guess its about change, but often it might just be because Dr No didn’t think of it, so therefore it can’t possibly work. Does that mean we are sometimes mean, small minded and jealous?